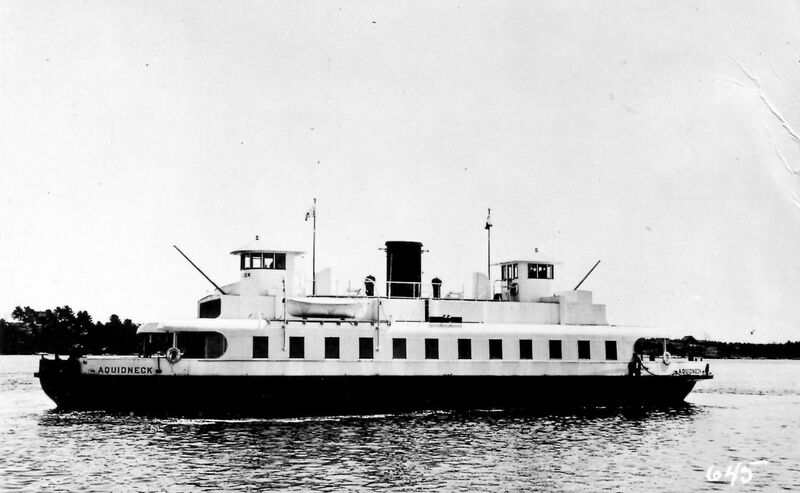 The Point Ruston Ferry has endured a lot in her 80-plus-year history. TACOMA, Wash. — If you think parallel parking is hard, try fitting a 150-foot ferry into a marina built for pleasure crafts. The Point Ruston ferry has overcome a lot tougher challenges in its 80-plus years. Built in Maine and originally named the Aquidneck, she survived the Japanese attack on Pearl Harbor to serve the Navy for decades. Then in the 1970s, she joined the Pierce County fleet as the M/V Steilacoom. That's when Captain Porter first began driving her back and forth on the Steilacoom runs between Anderson, Ketral, and McNeil islands. “I think there is something about ferry boats that people get attached to and I just happen to be one of them,” he said. Their partnership ended when they both retired. Then in 2007, Mike Cohen bought the surplus ferry to become a sales center for a billion-dollar waterfront development called Point Ruston. “Point Ruston is all about the water,” said Cohen. And it was there on the water that Captain Porter saw something familiar. “I saw what appeared to be a ferry where it shouldn't have been,” said Porter. “So at lunch break, my partner and I drove down the waterfront and sure enough it was the old Steilacoom ferry." Cohen figured he'd need a captain. “And I've been driving it off and on ever since,” said Porter. The ferry has been renovated. A grand salon entertains guests where cars were once parked. “Our goal was to make it look like a 1930s era yacht,” said Cohen. Its engine chugging, the ferry is about 90 minutes outside Ruston when a city appears in the clouds. Seattle. Then it was up to an old captain and his favorite boat to find a safe harbor in Bell Harbor Marina. “I wouldn't want anybody else to do it,” said Porter who came within feet of pilings and private yachts. “He's got it down to a science,” said Cohen.